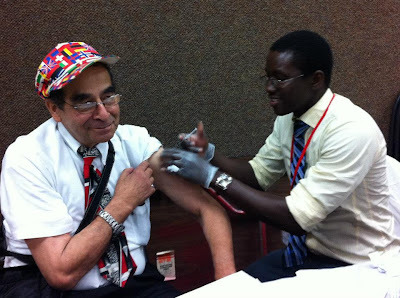 Moriah provides weekly blood pressure screening and free annual on-site flu shots. 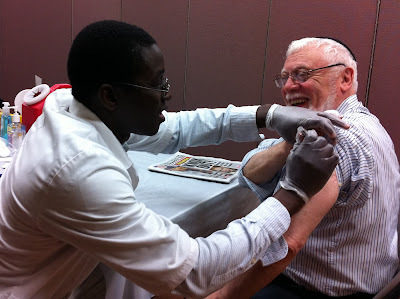 Lectures on proper nutrition, orthopedic care, personal safety and other subjects are presented by trained health professionals and visiting medical students. Moriah's Wellness Project offers a full range of exercise options. 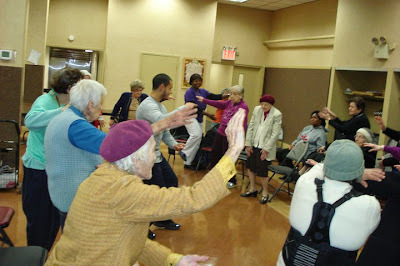 Our biweekly walking club is part of the NY Senior Strollers Program. 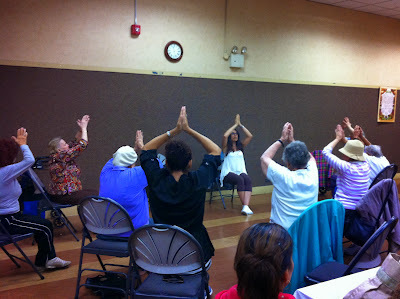 We also offer chair dancing, pilates, fit 'n fun and yoga every week, along with monthly therapeutic chair massage. The mental health of our clients is as important to us as their physical well being. 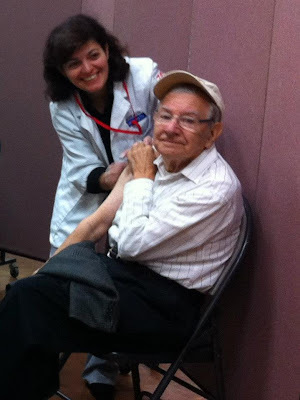 Workshops on anxiety, depression, and relaxation techniques give seniors the tools they need to overcome day to day struggles and live life to the fullest. 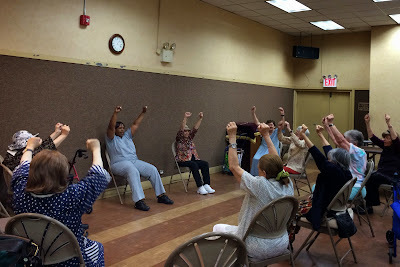 Moriah is grateful to the Manhattan Community Grant Program for generously funding our Yoga Classes and Therapeutic Massage, as part of our ongoing Wellness Project.